Aromatic eastern spices and mayo set these juicy burgers apart from the rest. Combine ground beef, green bell pepper, salt, onions,cumin andcardamom; mix well. 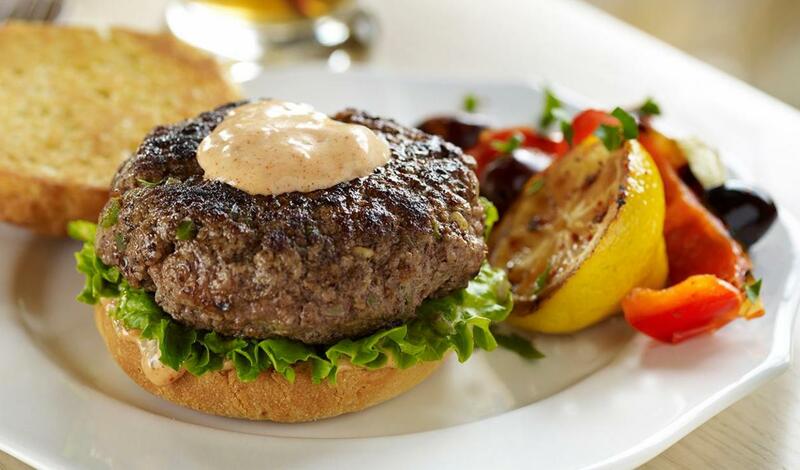 Spread cut sides of bun with Harissa Mayonnaise (sub recipe below) and build burger.